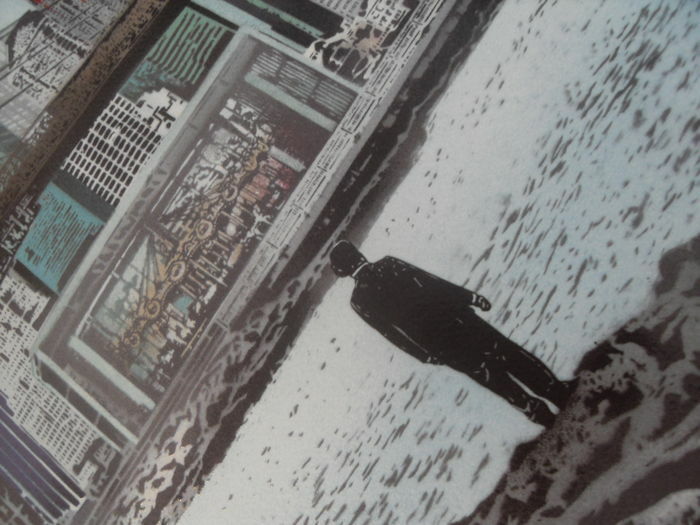 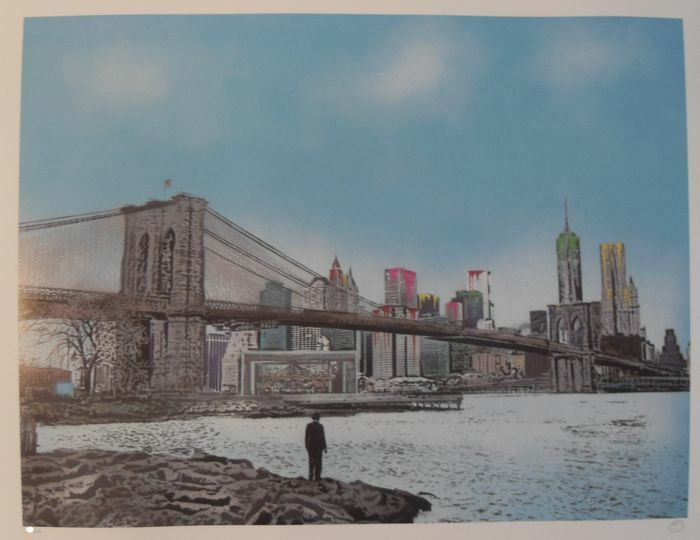 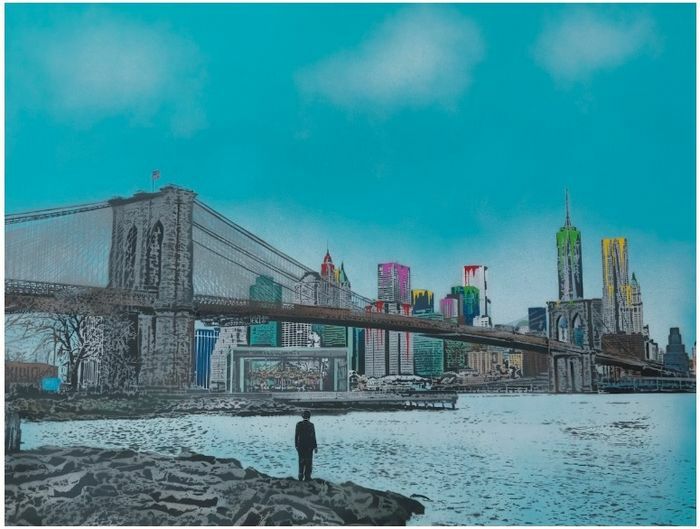 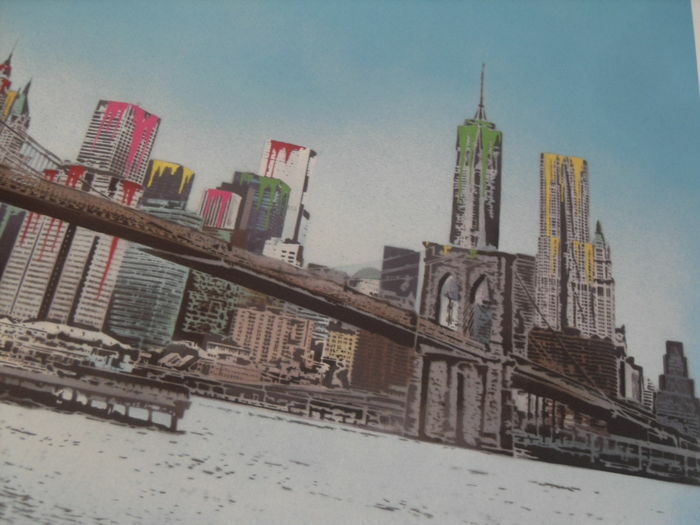 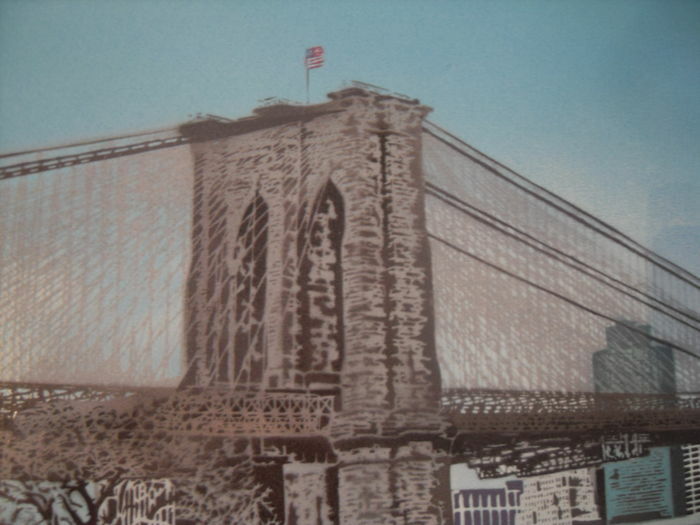 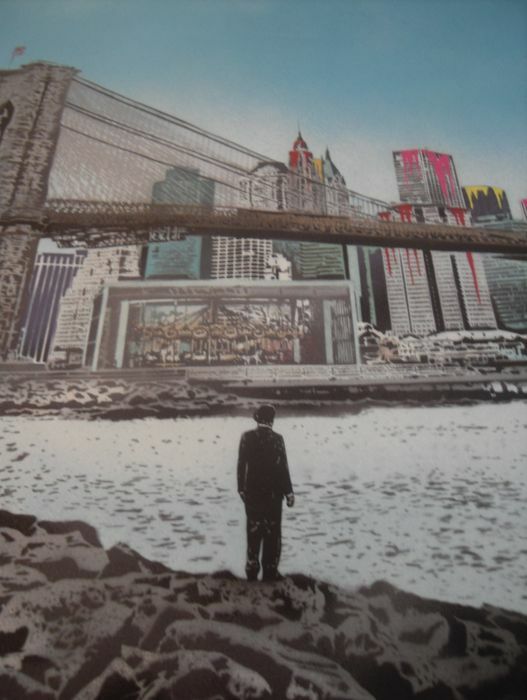 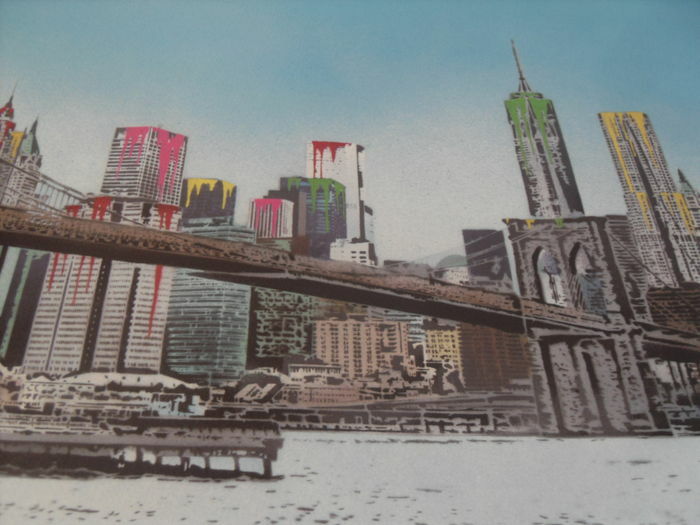 An original screenprint from the Bristol (UK) based artist Nick Walker, being entitled "TMA Brooklyn", the latest piece in the artist`s hugely popular TMA (The morning after) print series. 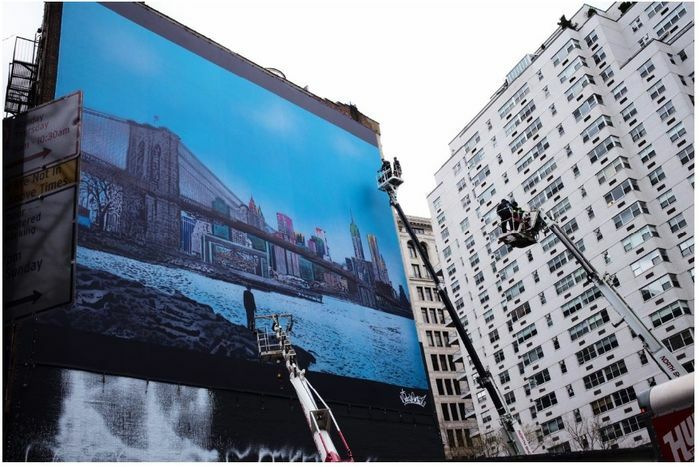 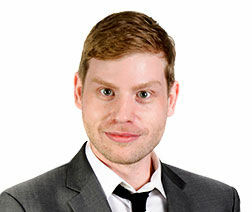 The artist created a large scale version of this image on a billboard in New York this year. 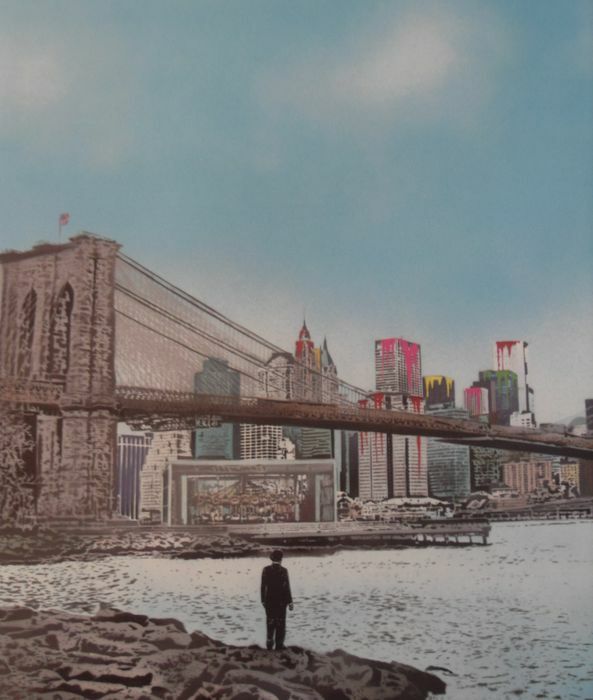 This impressive and sizeable 22 colour screenprint measures 87cm x 72cm being part of an edition of just 150. 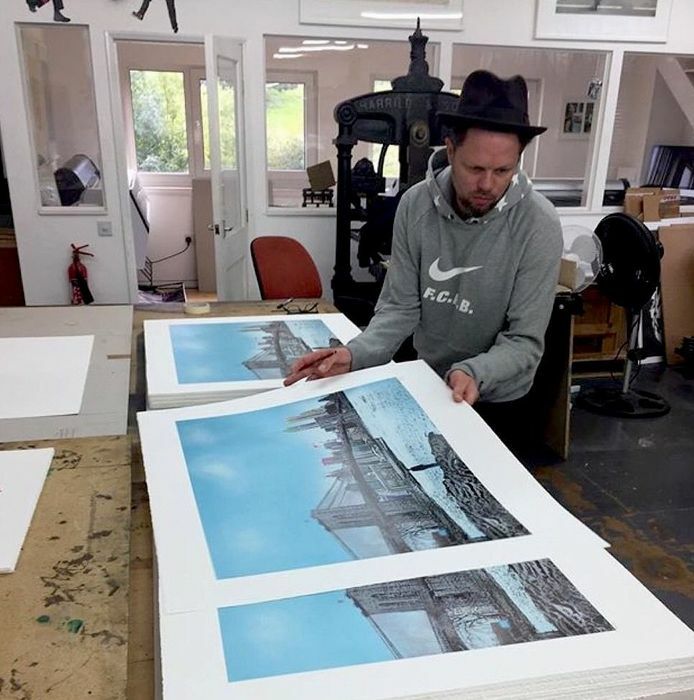 Printed on excellent quality Somerset Velvet 300gsm paper. 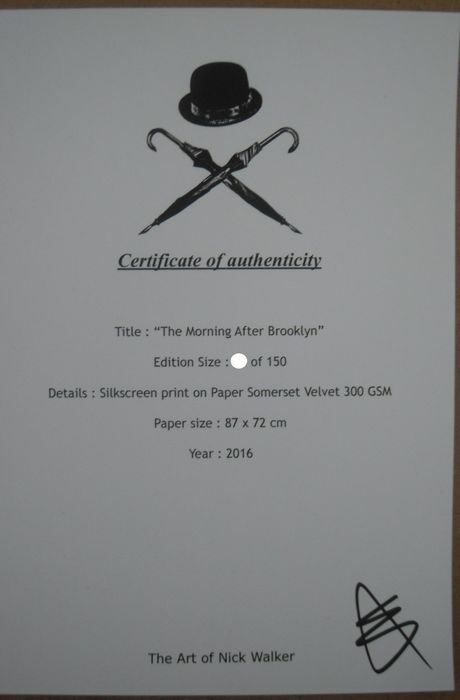 Being signed and numbered by the artist also accompanied by a COA. 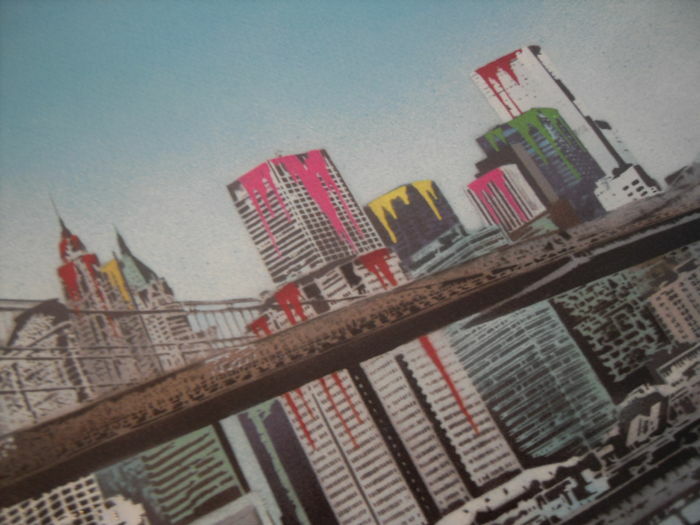 This artwork is presented in perfect condition, having never been framed it is currently stored flat (not kept in a tube). 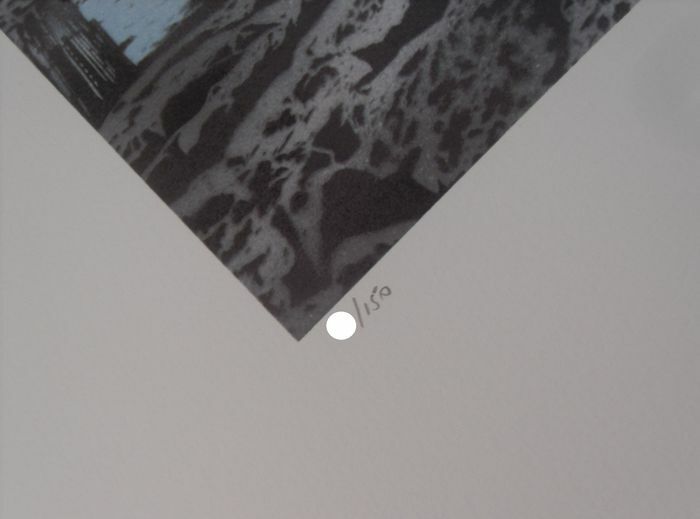 Artwork will be extremely well packed in a sturdy postal tube.